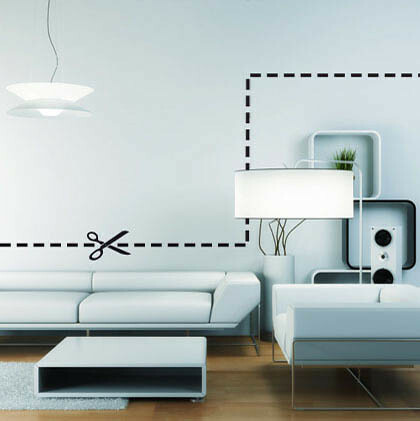 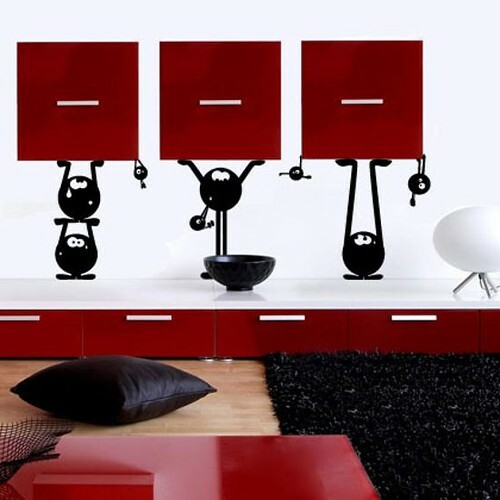 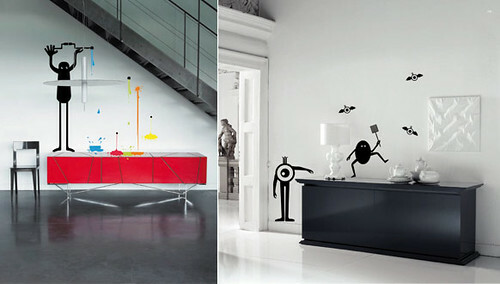 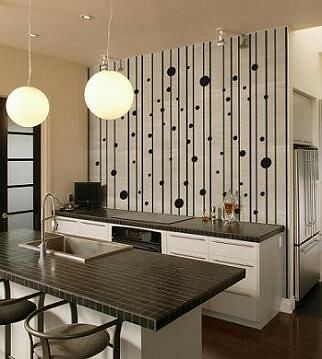 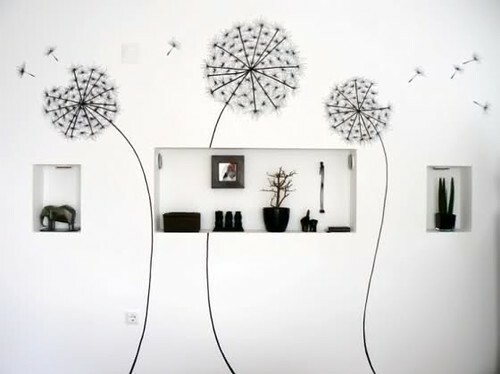 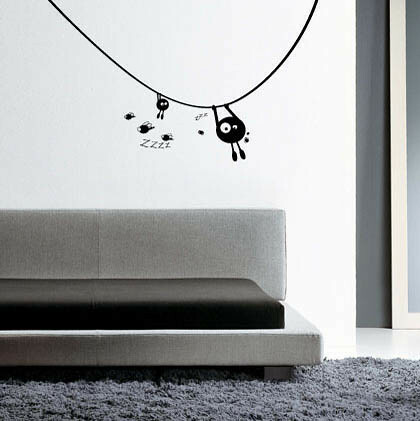 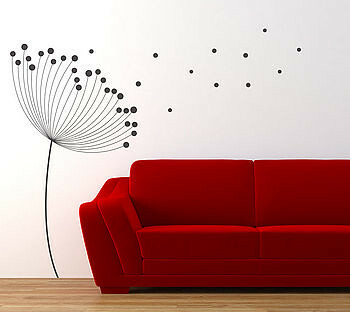 Wall stickers are a fun,cheap and inventive way to change the interior of any home. 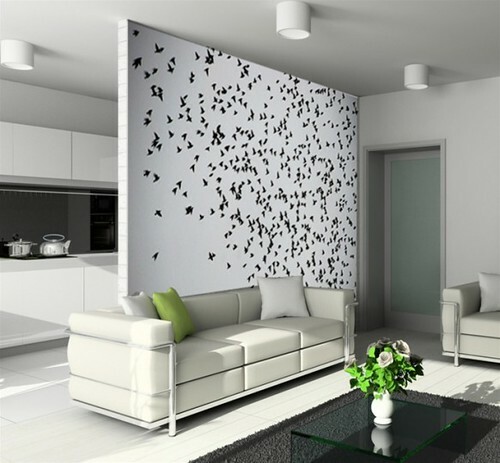 They are perfect for who may rent their home because can easily be taken down leaving no residue behind and can really change the aspect of any room. 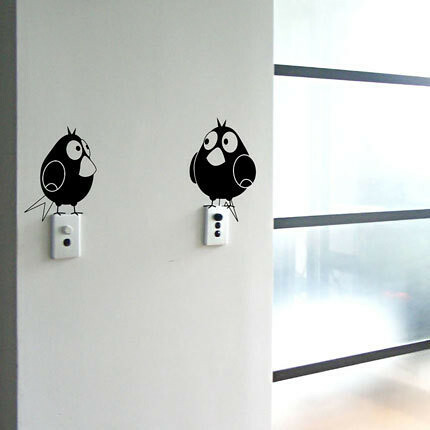 Check out this selections of stickers, I'm sure you will love it!